Our Service is awarding winning and that is type of service we deliver. 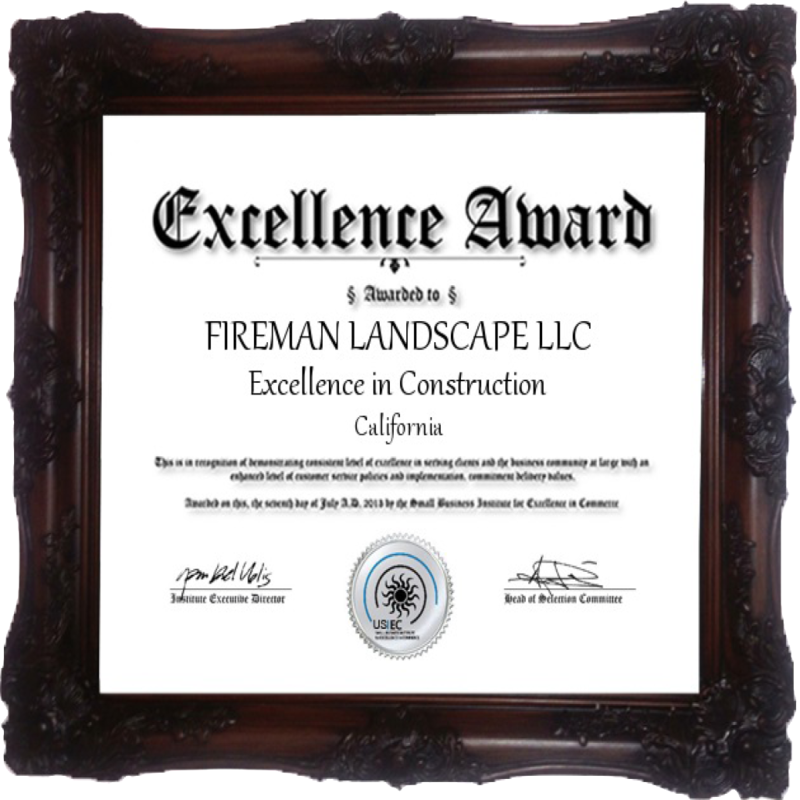 Fireman Design & Landscape, Inc. offers irrigation and landscape installation services to clients in the commercial, institutional, and industrial markets throughout the San Bernardino and Los Angeles area. 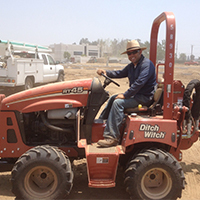 We offer complete landscape installation as well as complete irrigation installation (new and refurbished). We also offer a wide variety of plants and custom landscapes. 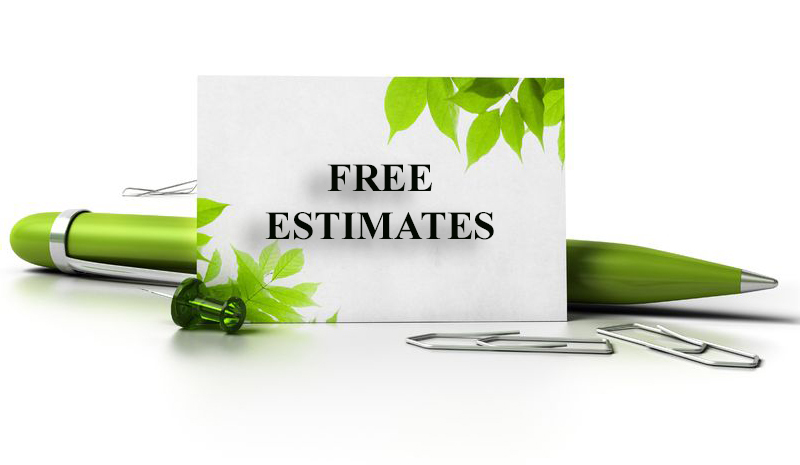 Our experience ranges from multi-unit apartment complexes, condominiums to industrial, commercial buildings, shopping centers, as well as public parks, schools, and government projects.